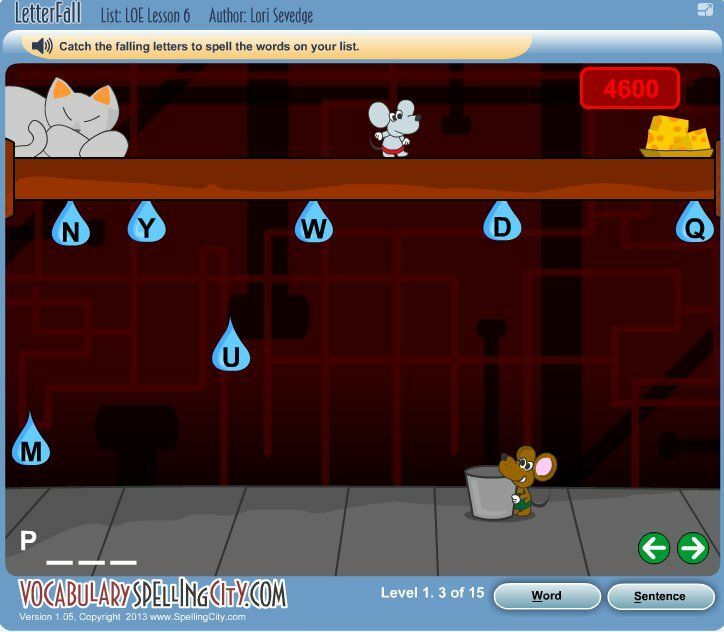 VocabularySpellingCity is an online program for children in grades K through 12. My family was given a free VocabularySpellingCity Premium Membership for each of my children in order to facilitate this review. As usual, I am not obligated to write a positive review. I will always just tell you all about it, good and bad. I have had the opportunity to teach home schoolers at the high school level in our home school enrichment. One thing I have noticed about a lot of them is that they struggle in their spelling skills. There are many “common” words that are misspelled. Just mixing up words like patience and patients seemed to be a common thing. I think that as homeschool moms and dads, we focus more on content, than on spelling. We worry more about whether or not the concepts and facts are learned and we overlook the basics, like spelling. Well, I am thankful I had the experience of teaching these high school aged kids. It gave me something to look out for when teaching my own kids. These high schoolers were smart kids… they just couldn’t spell worth a flip! The problem with that is that their intelligence will unfortunately be judged by their spelling. Let’s not let that happen to my kids and your kids, okay!? 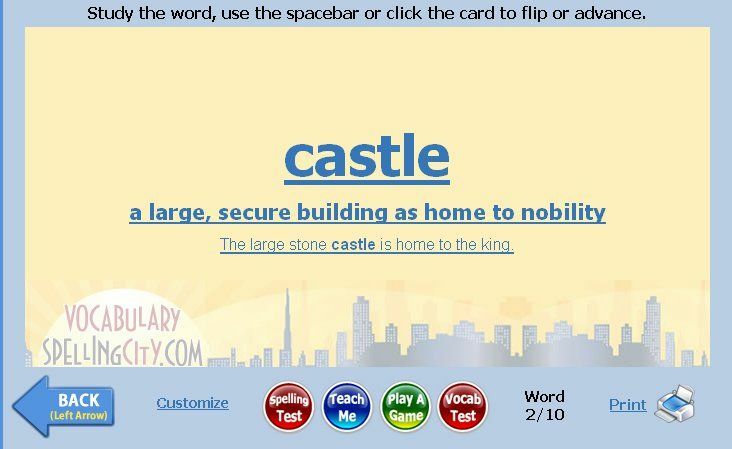 Okay… so on to one way I will be actively making sure that isn’t a problem with my kids… VocabularySpellingCity! There is a free version of the site so that you can check it out a bit before you jump in and pay for the Premium version (which is only $29.99 for a family membership of up to 5 students). Okay… so what do you get with the Premium membership? Good question! So, there are lists that are already on the site that you can assign to your kids OR you can make your own spelling lists if you have a curriculum with spelling words that you want your children to work on during the week. I use a spelling book, so I made a list with those words and then I added in any words they spelled incorrectly throughout the week in their writing assignments. I love this program better than just a spelling program by itself, because it doesn’t just tell your child how to spell the word, it teaches them the definition too. This is really helpful for words like patience and patients, or their, there and they’re, or to and too!!! You really have to know the definitions of those words in order to spell them correctly! The games the program has really makes it FUN to learn the words and their definitions! It takes a potentially boring subject and makes it entertaining. 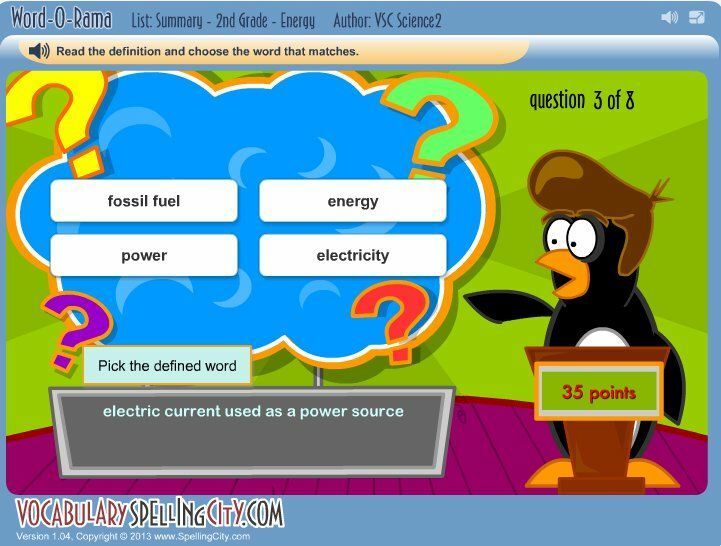 In addition to the games, it also has flash cards your child can use to study the words. This isn’t quite as fun, but it gets the job done! And since everyone learns differently, it’s nice to have different options. I do recommend everyone at least try out the free version of the site. And, for only $29.99 a year for 5 students, that is really worth all the extras you get. Rarely can you get a book or curriculum for that cheap that all your kids can use!